Russia’s aviation authority Rosaviatsiya has awarded type certification to the Phenom 100 (EMB-500), thus opening the local market for Embraer’s ultralight twin business-jet. At the same time, certification was also awarded to the Pratt & Whitney PW600 engine, which powers the Phenom 100. 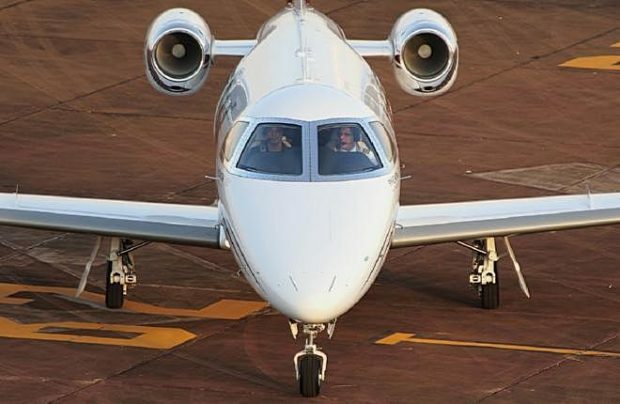 Nikolay Goloviznin, who represents Embraer Executive Jets in Russia, has told Russian Aviation Insider that the type certificate also covers the aircraft’s newest version, the Phenom 100EV, adding that one such business-jet has recently been sold to a Russian customer.